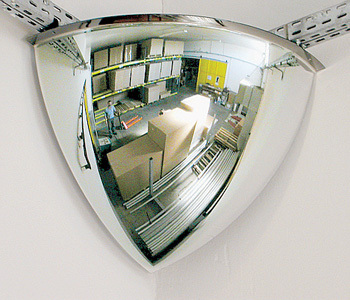 The 2 view mirror is ideal for private sites applications. Please note this mirror is not unbreakable. 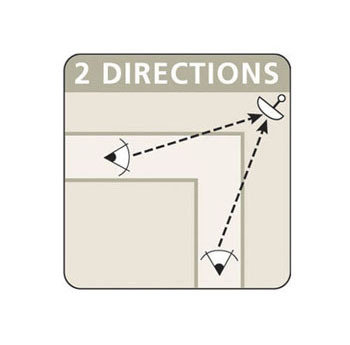 Supplied with fixing kit for attaching to a wall at an angle.